The town offers housing to suit all tastes whether you are looking to buy a Victorian terrace in a village location or rent a modern detached property on one of the many modern estates, it has it all. 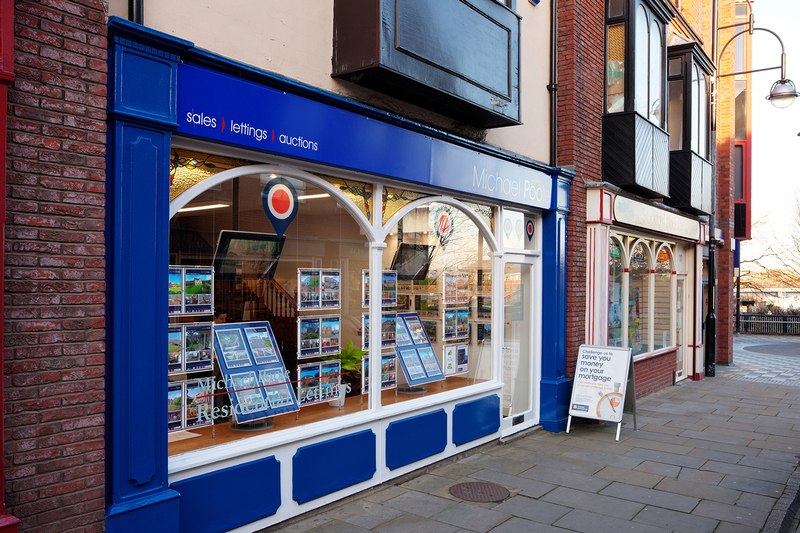 There are also many fantastic schools in the Stockton area which are a magnet for people wanting to buy, sell, let or rent, making this are one of our most popular locations. Located in Silver Street, just off the historic Stockton High Street, with ample parking close by. 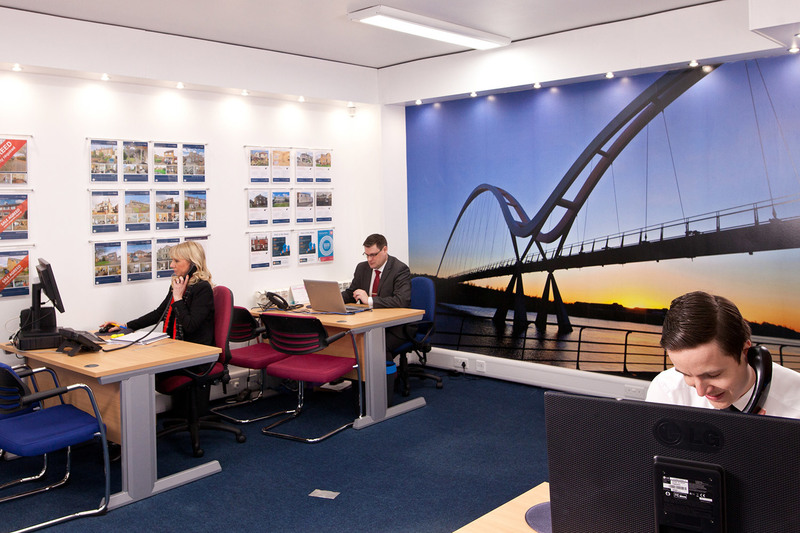 This office not only services Stockton and its suburbs including Hartburn, Fairfied and Roseworth but extends to its villages including Bishopton, Carlton and Stillington offering a diverse section of housing. 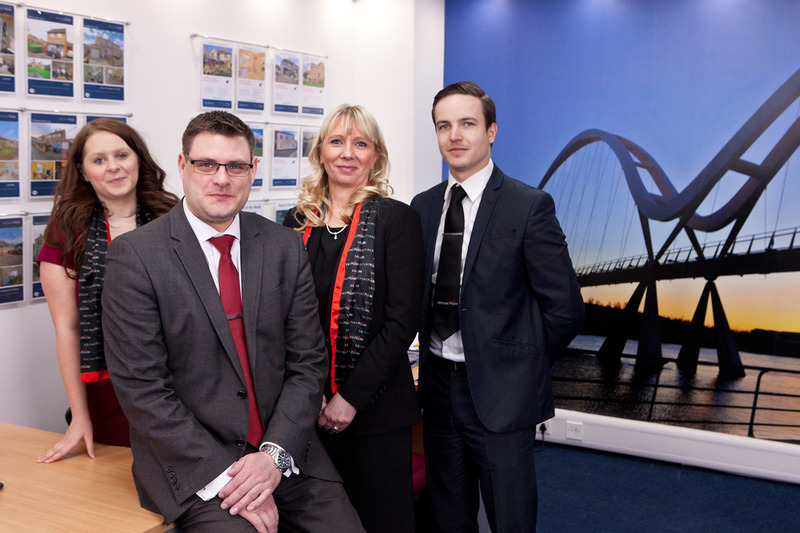 Luke Johnson is the manager/ Valuer for this branch and has a team of enthusiastic and experienced staff to assist in all areas of this industry. Stockton on Tees is a market town in the ceremonial county of Country Durham. The 2011 estimate showed a population of around 191,000. 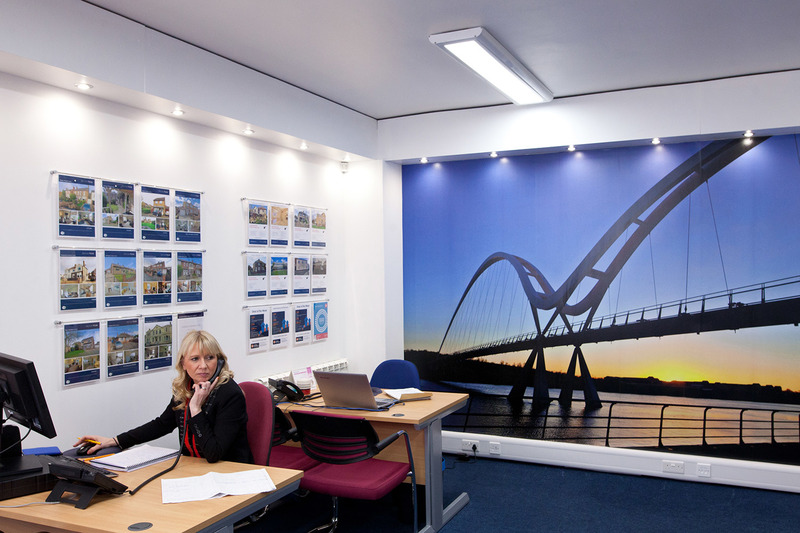 Beginning as an Anglo Saxon settlement on high ground close to the north bank of the River Tees, Stockton has undergone major regeneration and features a centrally situated Town Hall within the High Street. The town grew rapidly as the industrial revolution progressed with ion making and engineering beginning in the 18th century. The first rail of George Stevenson’s Stockton and Darlington Railway was laid near St Johns crossing on Bridge Road with the Locomotion number 1’s first journey taking place on 27th September 1825. Stockton witnessed another discovery in 1827 when local chemist John Walker invented the friction match in his shop at 59 High Street. The town has many suburbs with individual identities such as Fairfield, Grangefield, Hardwick, Hartburn, Elm Tree Farm, Norton, Roseworth, Newtown, Bishopsgarth and Oxbridge to name but a few. 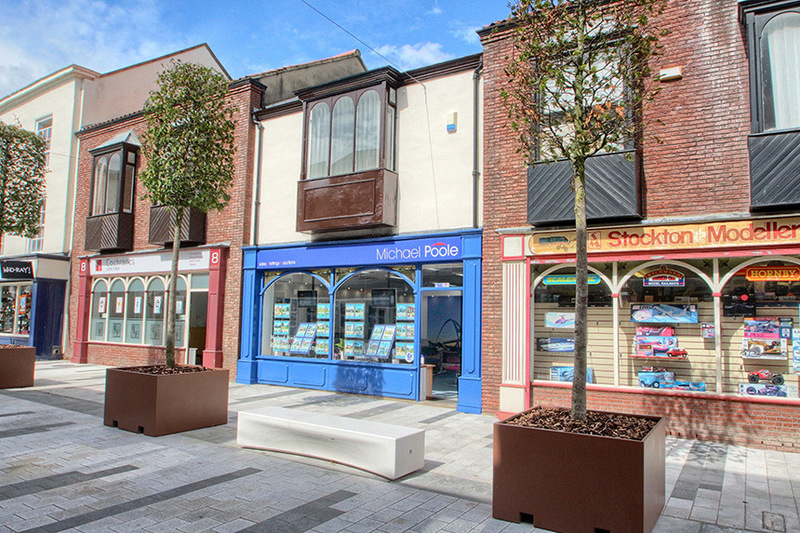 Stockton town centre is the main centre within the Borough with the high street being one of the widest in the UK. The town centre retail is largely concentrated within two shopping centres, namely Castlegate and Wellington Square. The Tees Quay Millennium footbridge links the rear of the Castlegate centre to Castlegate Quay on the north side of the river and then onto Teesside Business Park and Durham University’s Queens campus on the south side. Since the construction of the Tees Barrage in 1995 the level of the River Tees through the town is permanently held at high tide creating a back drop of Riverside events making it useful for a number of water sports activities including rowing, canoeing, Jet skiing and dragon boat racing. Work is currently underway to develop the north bank of the River Tees in Stockton with the £300 million North Shore scheme which will include new offices, leisure facilities, housing, hotel and a new campus for Durham University. The town also boasts a nationally recognised water sport and leisure destination namely the Tees Barrage International White Water Centre. Theatres in the town include the Arc Theatre on Dovecot Street and the former Globe Theatre is currently undergoing restoration and there is also the Georgian Theatre located within the Green Dragon Yard. Public parks include Ropner Park, the 100 acre Preston Park on the banks of the River Tees.